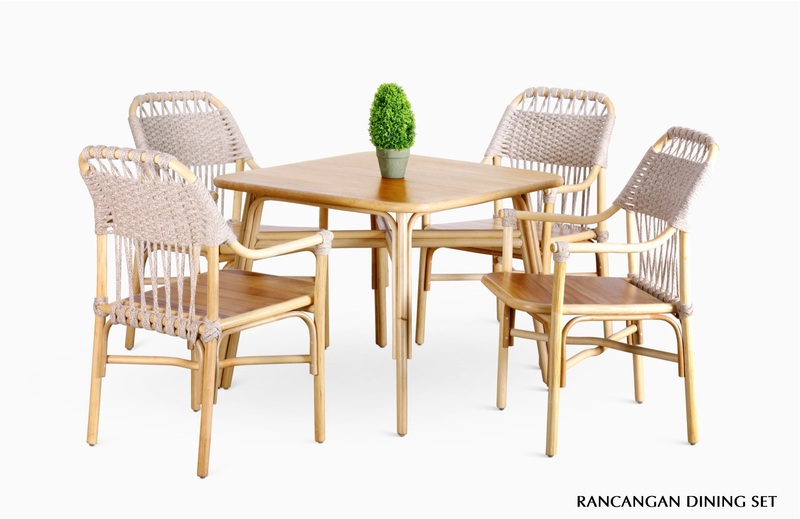 Enjoy tea for 4, with our rattan dining set with wooden square dining table set in natural color or serve a memorable summer meal for family and friends around an impressive 4-seater. 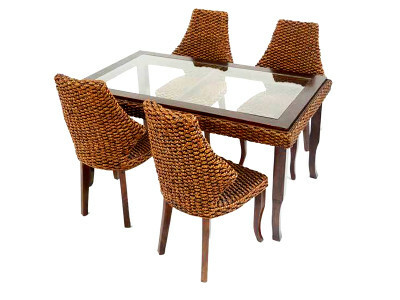 You can also mix and match our stylish rattan dining furniture and create your own look that will grow with you and your family. 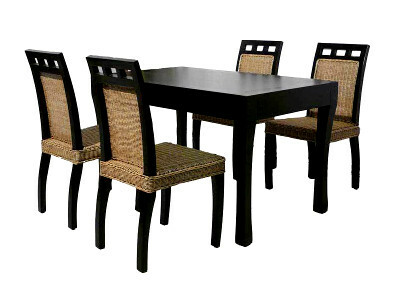 Comfort, style and quality never go out of vogue.